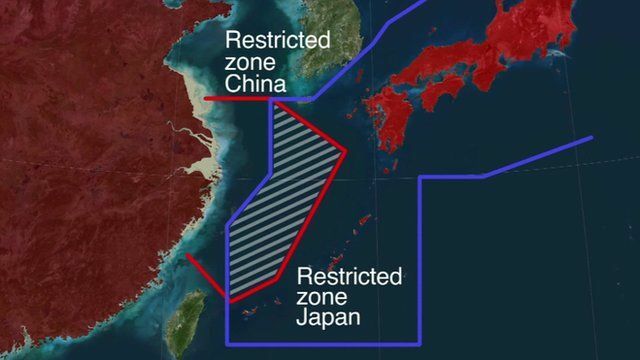 The BBC's Celia Hatton explains why China's announcement of a new air zone covering a small chain of islands claimed by both China and Japan has caused a diplomatic row. The archipelago consists of five islands and three reefs. They are controlled by Japan after former owner Kunioki Kurihara sold them to the Japanese state in September 2012.